Tie and Tide (Pvt) Ltd sets the standard high for swimming pool maintenance! 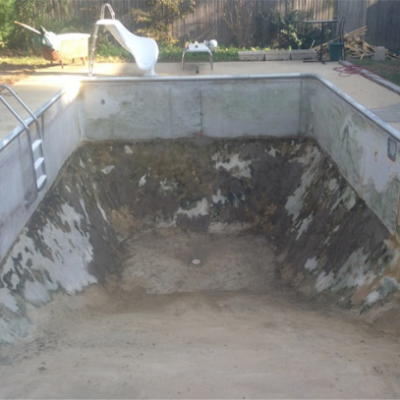 A swimming pool remodeling process will be bit of challenging task. It requires lot of amount of planning before you begin removing existing surface.Our teams is well trained in every aspect of Pool technology to re model your pool to attain high accuracy in mechanical work.Prior to resurfacing, main drain and new inlets fittings and circulation pipes are installed. Our Primary goal is to circulate water in most efficient way by using proper accessories such as right size speed water pumps and sand filters. We can make your swimming pool most durable and energy efficient than before once remodeling process is complete. 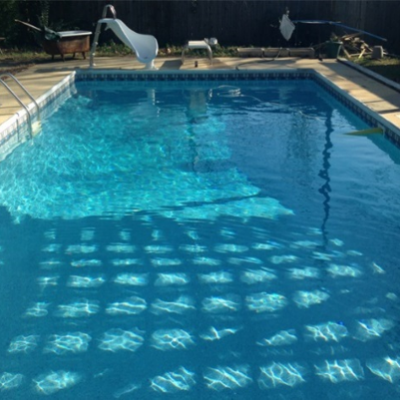 In the process of Pool remodeling, you can totally rely on our team to get the most sophisticated enhancement by adding variety of features into the setting.